The owner, “Willie” William Stanley, has been paving since he was 16 years old. This started Willie on the road to a strong work ethic. He was certain that hands-on hard work was to be part of his livelihood. Motivated to venture out into the paving industry for himself, Willie followed in the footsteps of his father and grandfather and began the journey of entrepreneurship. The Stanley family has been trusted for over four generations in the paving business. 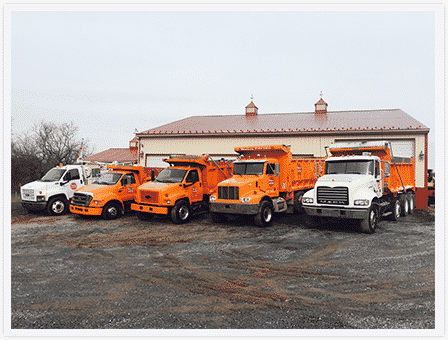 Willie’s Paving proudly serves the Central Pennsylvania Area with quality asphalt service. As of 2017, we’re Central Pennsylvania’s only PennDOT certified paving contractors. Whether Commercial or Residential, they have the experience and knowledge to get the job done right. Licensed & Fully Insured, Willies Paving guarantees all of their work. Contact us today at 717-932-8920.